Children have the unique ability to re-ignite their parent’s excitement for Christmas all over again, as they dream of Santa’s visit and jump at the thought of presents under the tree. However, with so much “want” kids experience this time of year, the concept of value and working for what you have can be lost on little ones. By having them save to buy their own gifts for friends and family, you can help re-instill those values at this special time of year. 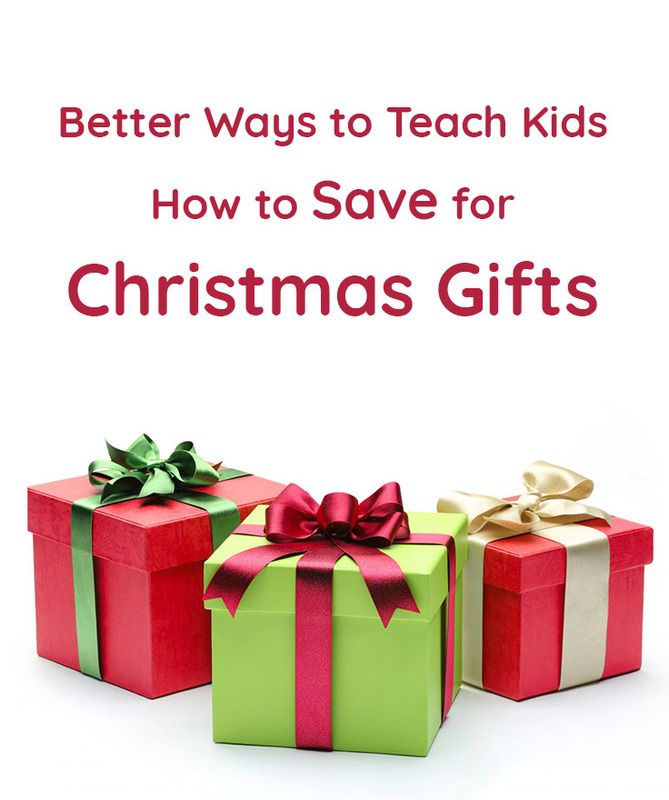 Some tips for teaching them ways to save on gifts are given below. Remember when you were a kid and your parents got out the credit card to pay for something? It was like magic — instant wealth that could be yours as soon as you got a piece of plastic of your own. Throughout history, scammers have taken advantage of this childlike wonder to convince people of strategies which seem to make quick and easy money. Immunize your children against get-rich-quick and too-good-to-be-true deals by teaching them what to look out for. An allowance is a great way to teach kids the concept of money. Kids enjoy making their own money and feeling like they are a part of the family. With each chore that gets assigned your kid feels proud that they are finishing a task and going to be paid for that task completion. Paying an allowance helps to build confidence, responsibility and financial education for your kids. Sometimes the budget can get tight and we neglect to pay our kids their allowance on time, which is not a good practice to get into. 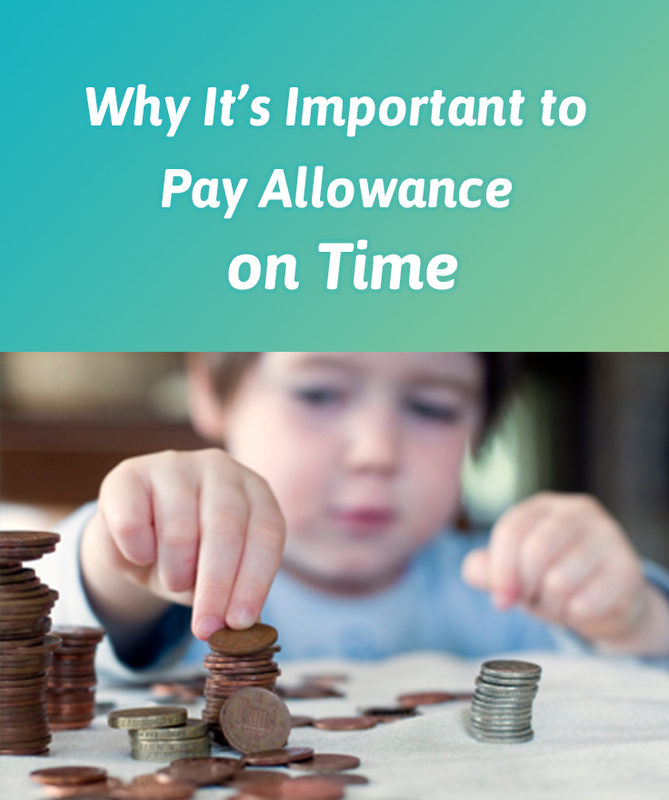 Here are a few reasons why it’s important to pay allowance to your kids on time. The discussion of whether or not you will give your kids an allowance is an important one. This debate happens quite frequently on Facebook where you will see parents that feel no allowance is necessary and others feel giving an allowance for larger chores makes sense. 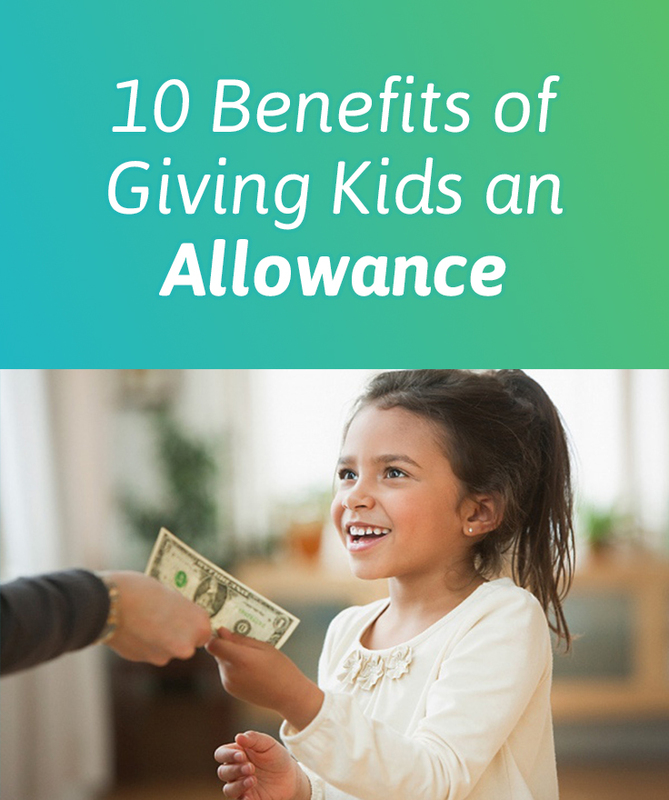 There is no right answer for all households, but if you are one of those households that is debating giving your kids an allowance, read on to learn the benefits of giving kids an allowance. While there is much debate about paying kids an allowance, there are many benefits to implementing it. 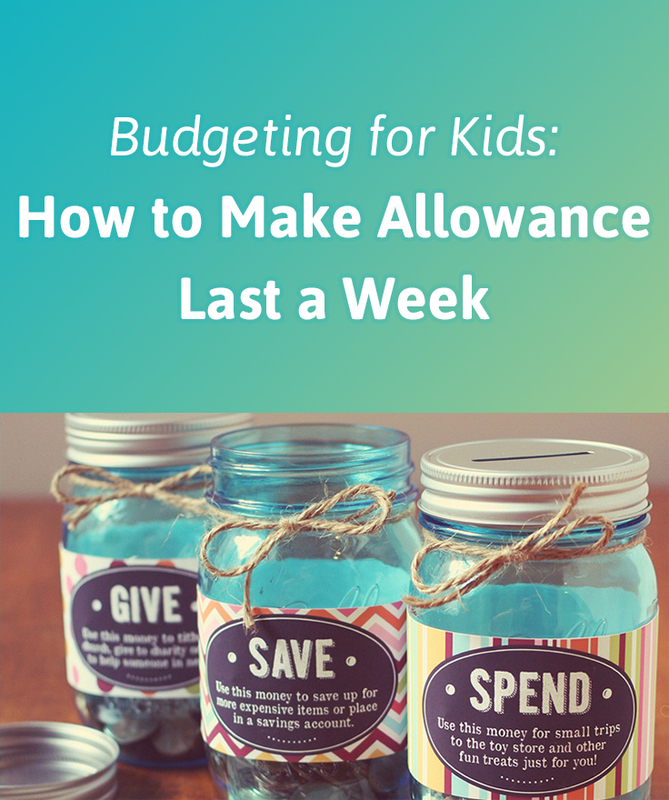 Paying kids some form of an allowance during their childhood is an easy way to teach them some budgeting skills. 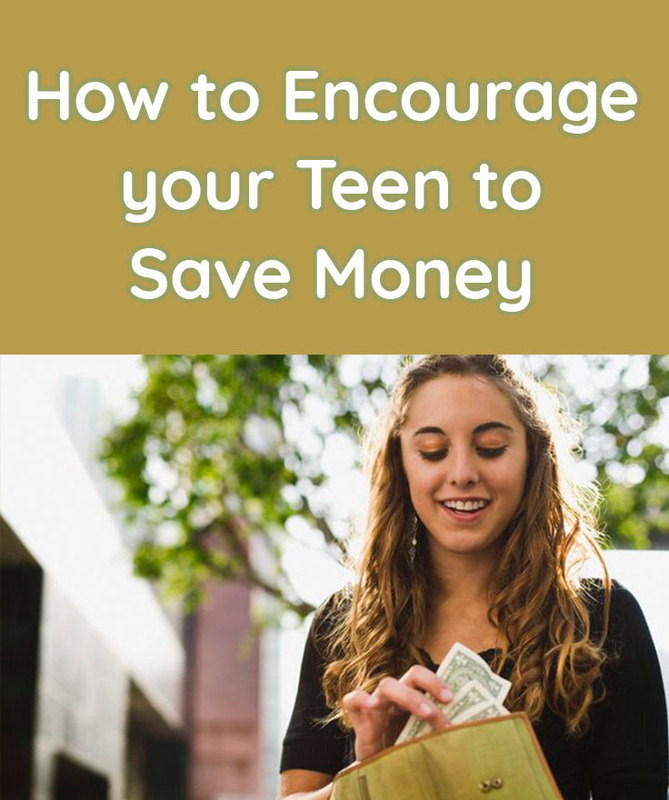 As most parents know, lessons instilled during childhood can go a long way into adulthood, allowing your child to grow up being able to manage money more efficiently. 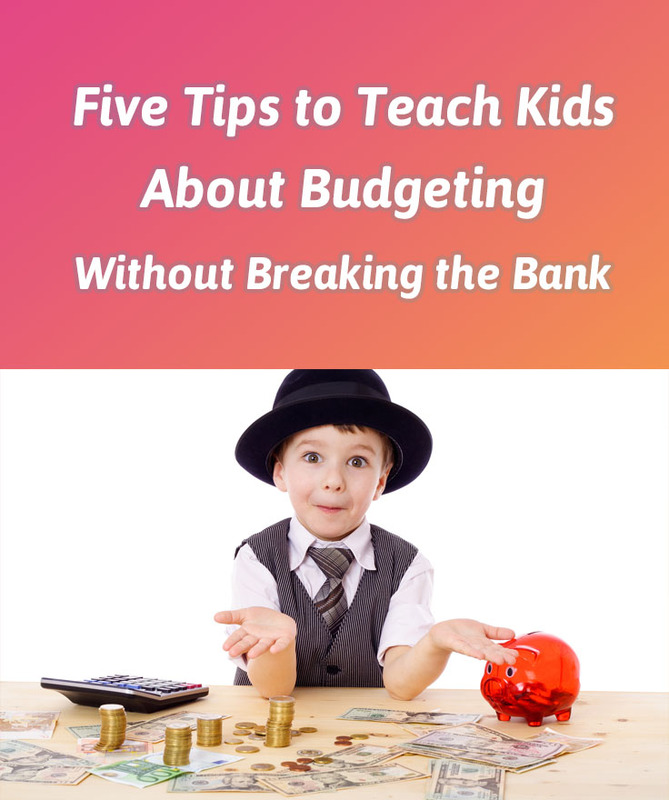 If you are someone who pays their children allowance on a weekly basis and finds that kids are blowing their cash way too quickly, then read on for some tips on how to teach kids to budget their allowance so that it lasts all week long. 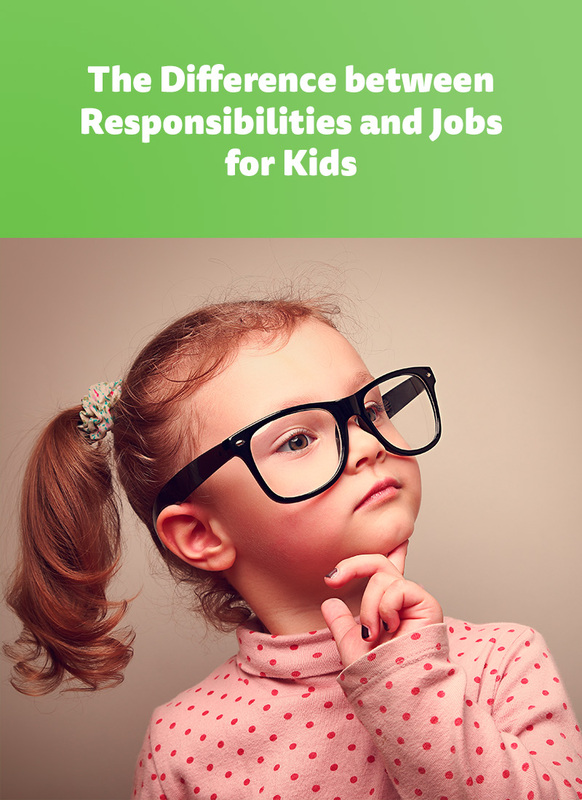 When discussing the difference between responsibilities and jobs for kids, it is defined rather differently than the adult world. You see, parents set a list of specific responsibilities for kids that are expectations regardless of anything else. Responsibilities for kids could include being a good human being, cleaning up after themselves and just doing the everyday tasks that a human being should be responsible for, such as good hygiene. Most parents would define a job for kids as something like cleaning the toilet or mowing the lawn. A job is something that goes up and beyond your everyday responsibilities.